QueryTracker Community > What's Left? > Anything Goes > ... English. 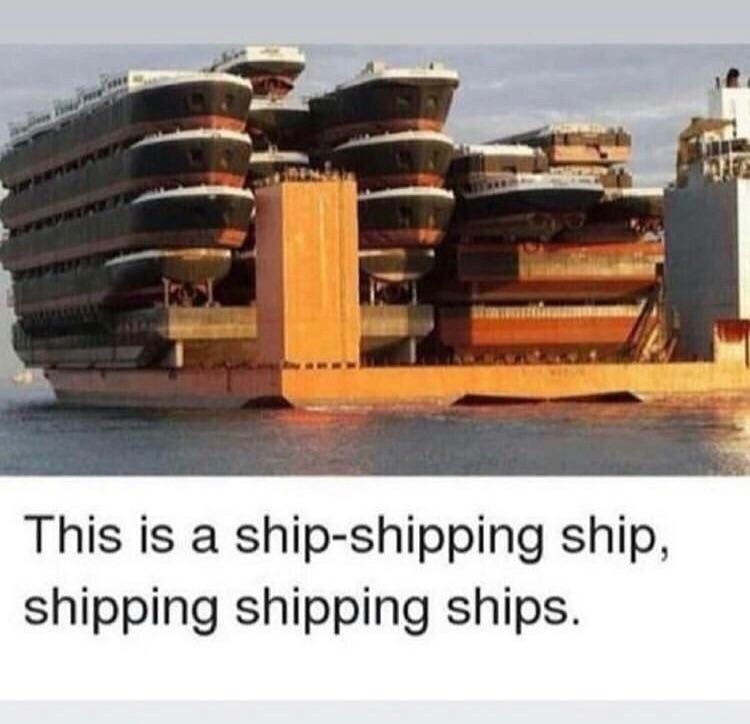 In Russian and other highly inflected languages, the greater variety of word endings would give better clues as to what part of speech each of these "ships" plays in this sentence. In English, you have to fend for your poor self. Happy sailing! You think that's bad? There's a poem in chinese that's just variations on 'shi' over and over.